Riverside Primary are joining in with the rest of the country and wearing spots for Children in Need. 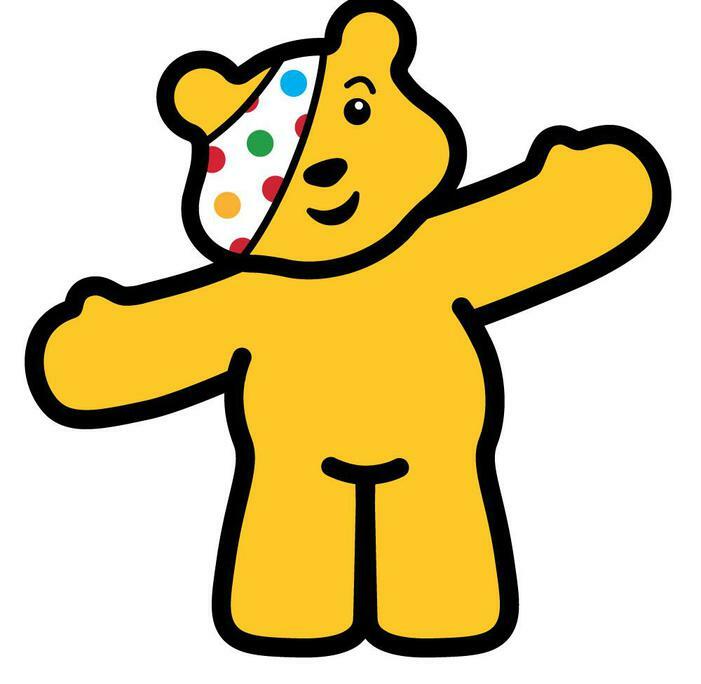 To raise money for Children In Need we are asking children to pay a donation to wear spots for the day. This can be anything from a spotty top, trousers, dress, ears, mask or socks. they can take the jumpers off and show their spots!